Courtesy of Keller Williams City-View, Ivan Terrazas. Why Rent when you can Own? Cute One Story is Ready for a New Family. Spacious kitchen open to family room and breakfast area. Recent paint and no carpet! Good size rooms with a generous a back yard. Seller finance is being offered on this one! 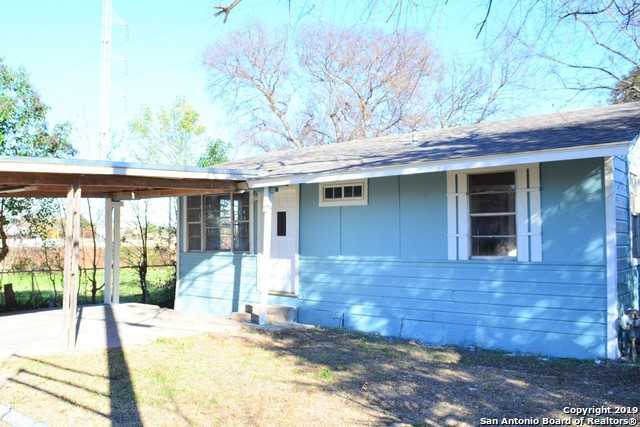 Please, send me more information on this property: MLS# 1357929 – $85,000 – 342 Alice Fay Ave, San Antonio, TX 78237. I would like to schedule a showing appointment for this property: MLS# 1357929 – $85,000 – 342 Alice Fay Ave, San Antonio, TX 78237.